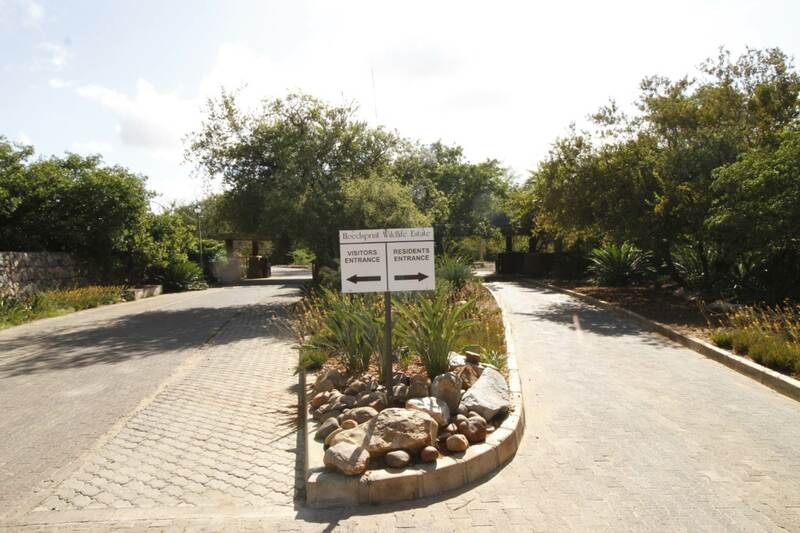 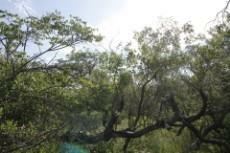 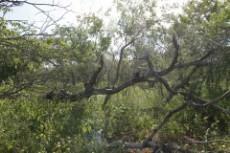 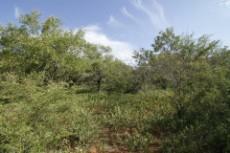 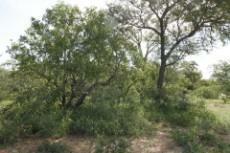 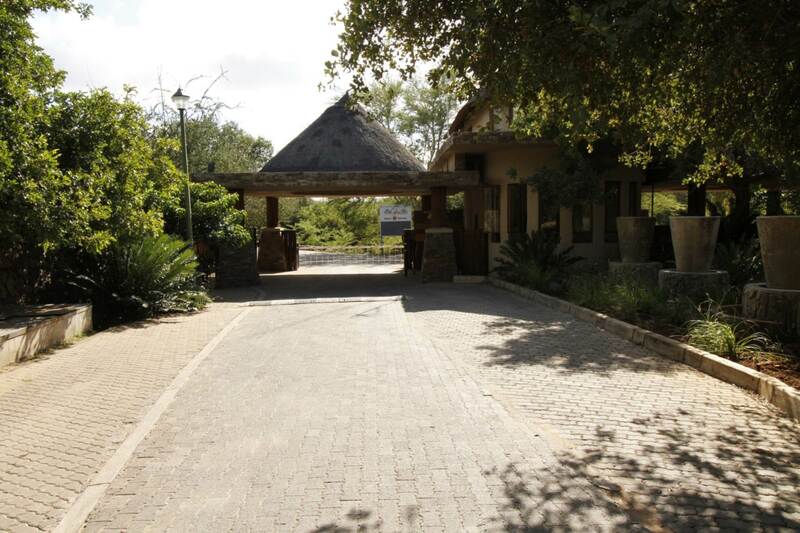 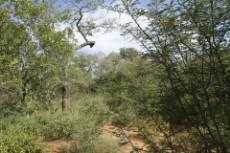 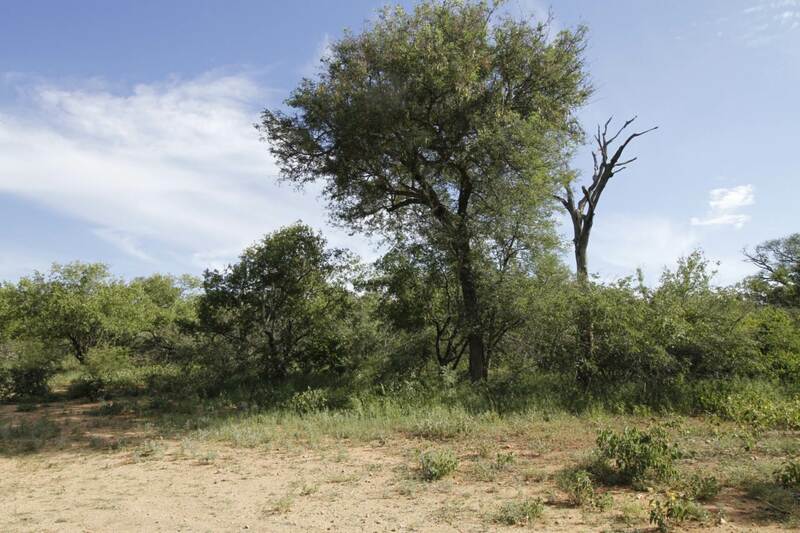 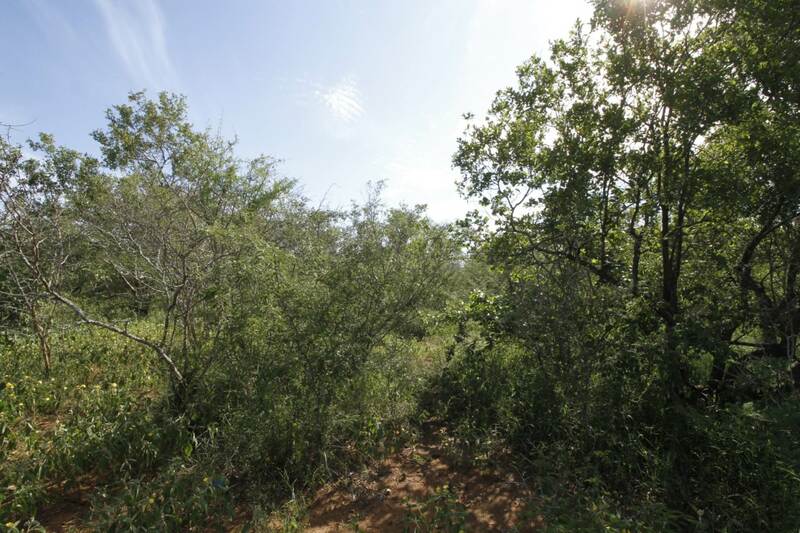 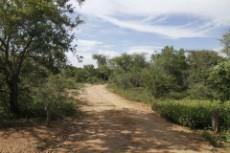 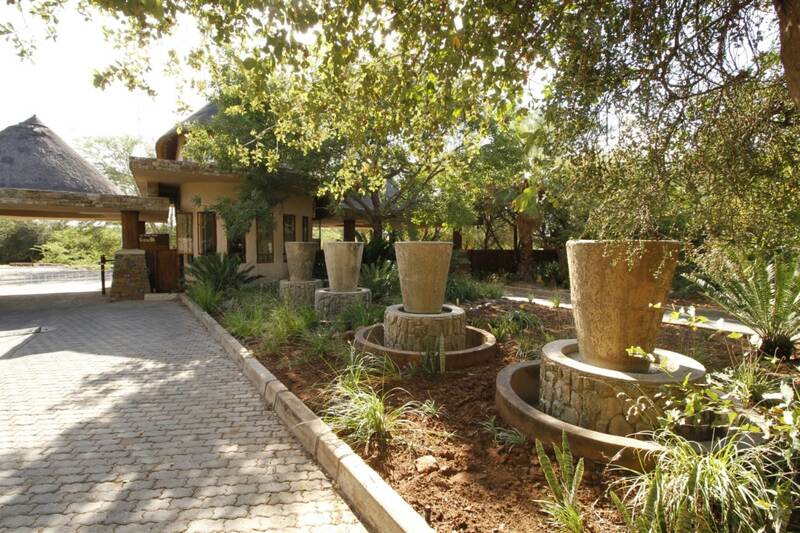 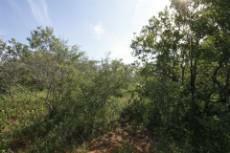 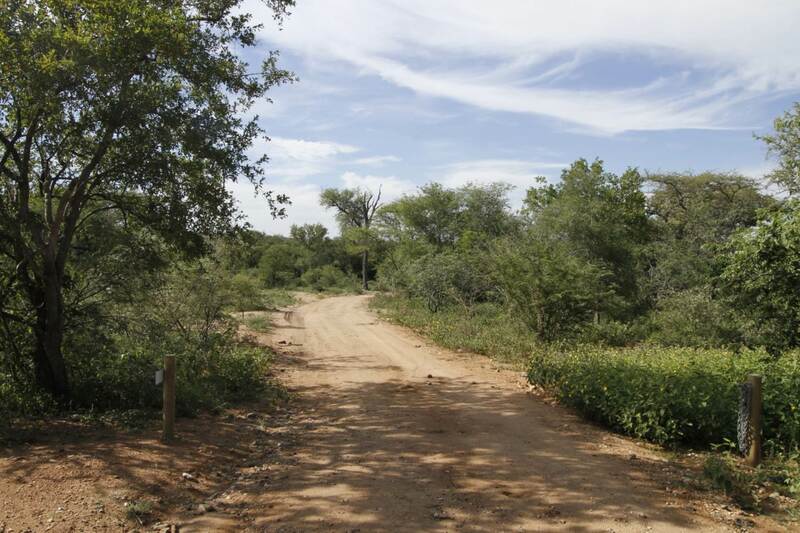 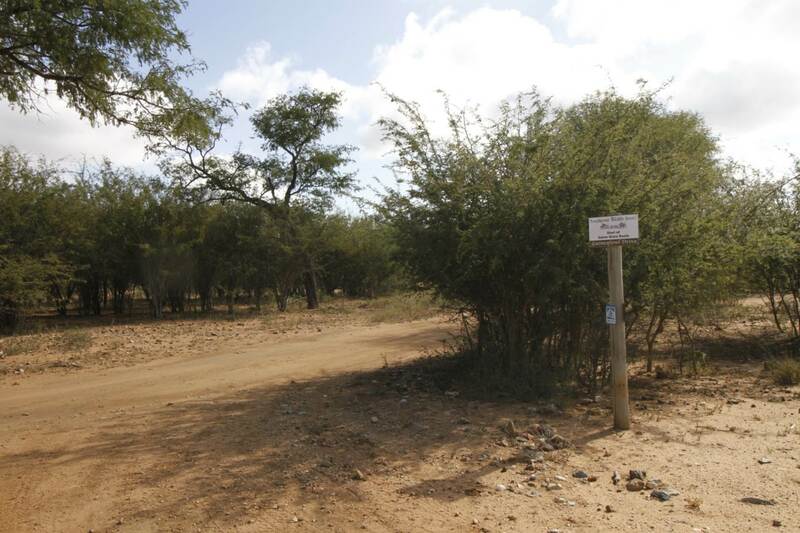 Stand for sale in the popular Hoedspruit Wildlife Estate. This stand is located in a quiet corner of the estate. 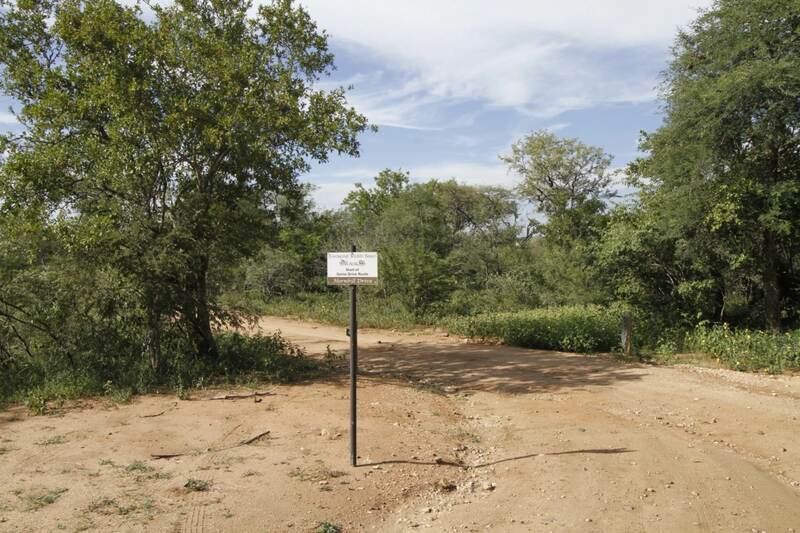 With very few stands on offer, don’t miss the opportunity to make this one yours! 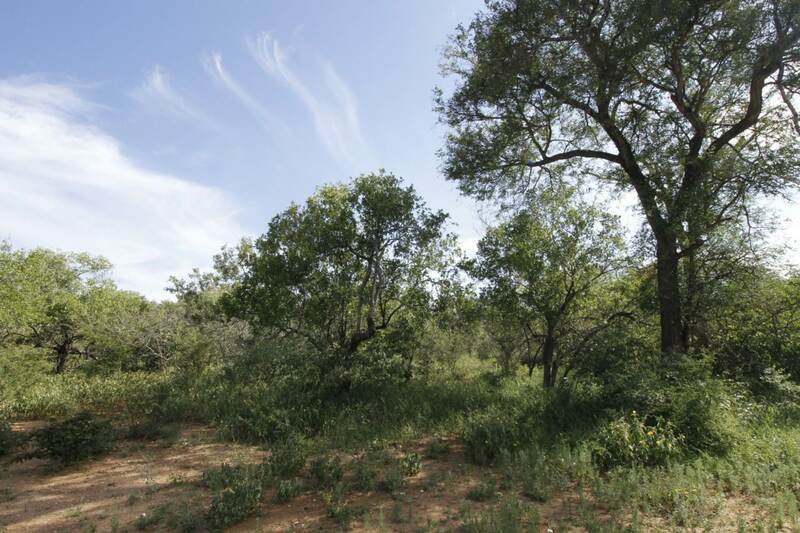 Hoedspruit Wildlife Estate is a 680Ha wildlife estate, located convenient close to town, yet offering secure and peaceful bushveld living. 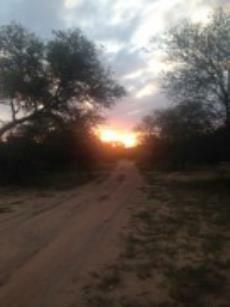 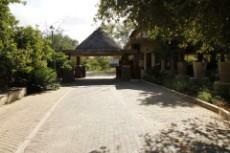 The estate offers game drive routes, mountain bike trails as well as stables that are located on the estate. The estate offers state of the art fingerprint access control, perimeter security cameras and 24 hour patrols.